The Maplewood Community Center in Maplewood, MN offers personal training, group exercise classes, swim lessons and community-building programs. 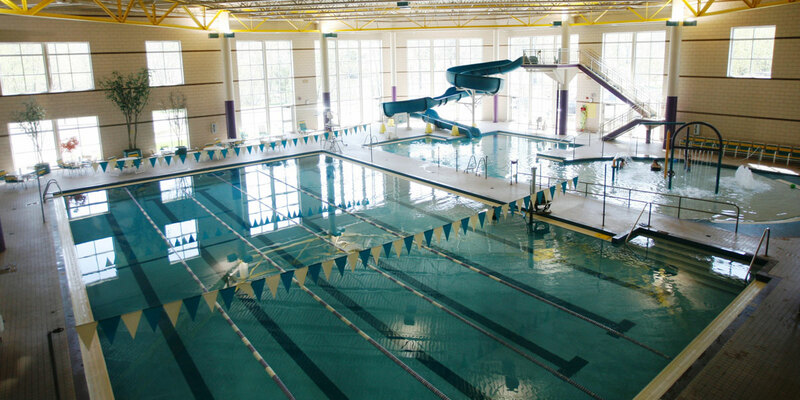 Our facility features a fitness center, aquatic center, gym and more. All ages can develop a lifelong skill in a safe environment with YMCA Swim Lessons. See what’s happening at the Maplewood Community Center with searchable and printable schedules for classes and programs. Take time to focus on total wellness with massage and acupuncture services. Flexible banquet space, event planning and catering services will make your next event or wedding a hit.